I spent a lot of time coming up with the title, so please humour me and imagine yourself in a dark forest, in front of a wizened master with a mechanical arm (well, this is a cyberpunk game). Done? Then you’re all ready to hear about the mystical secrets of the art of hovering, and the super-ultra-secret way to destroy your enemies with it. Hover, as the voice of the wizened old man would tell you, is a tricky one to figure out. Fly up too fast- and trebuchet shots would find you, hang too low and you’ll go nowhere. The key, is finding the middle ground. 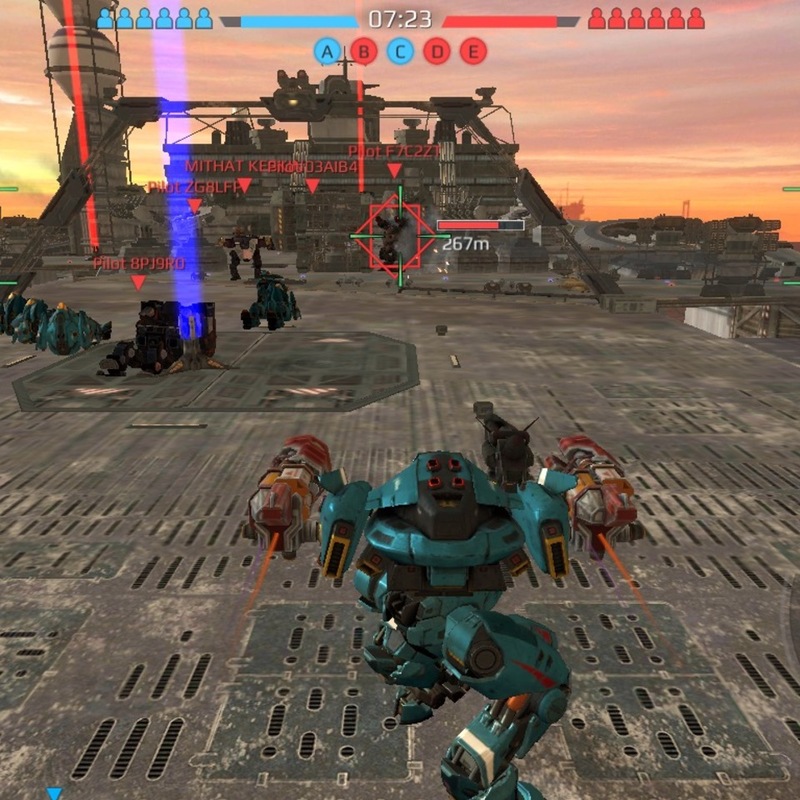 War Robots has auto aim-assist in vertical axis. Which means, unlike movement on ground, where one can use speed and tricky movements to confuse the enemy, there is no such luxuries up in air. 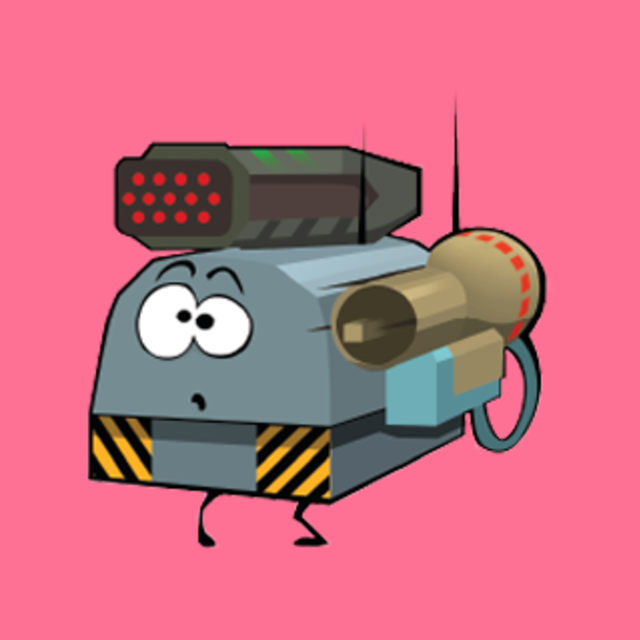 The auto-aim will track any movement up in air- making the use of Hover’s ability a bit on the difficult side. Here is where the Hover-Blitz build comes in. Consisting two Shocktrains on the medium ports and a Gekko on the Light port, the Blitz’ edge is its, as you’ve already figured out, speed. Shocktrains take but a moment to hit, and Gekko’s are pretty fast and accurate too. 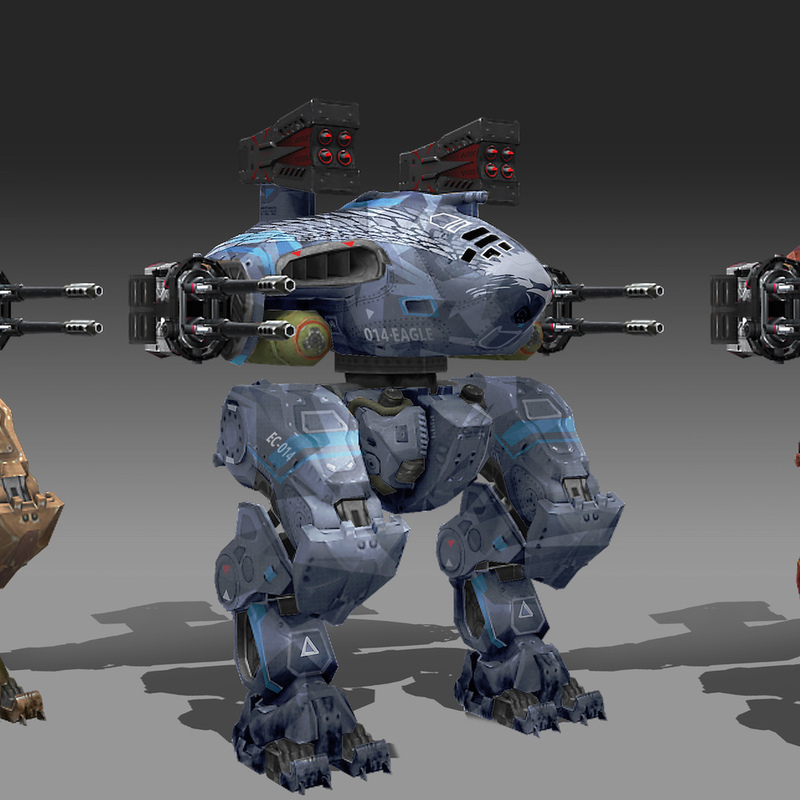 A Hover has decent speed and respectable hitpoints along with a light slot, making it even more armed than a Rogatka. Getting from cover to cover-especially on maps like Dreadnought or Dead City should be a cinch with its speed. And then, when the enemy is in sight- preferably within 500-400m range, hit the hover button. 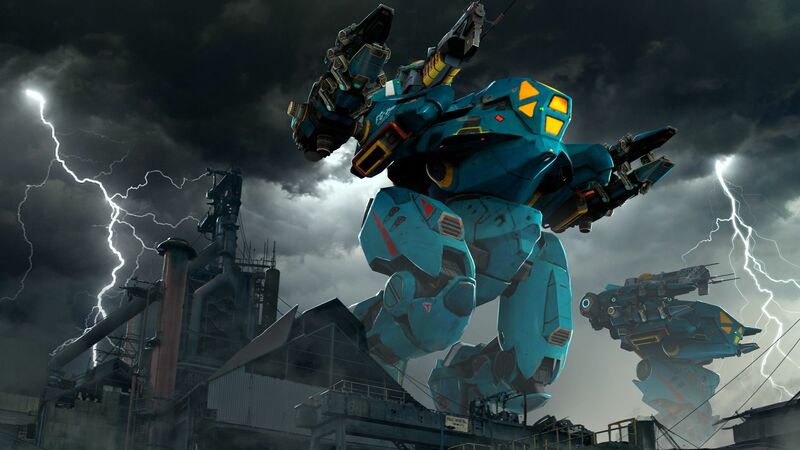 The robot should make a sudden jump-faster than a Griffin or Cossack in terms of sheer speed, and before the enemy knows what happened, two Shocktrains and a Gekko hits in its face and here comes the trickier part — not keeping the Hover button pressed. The bot would float down into cover before the enemy can retaliate. The single best way to learn to control your Hover is to practise. 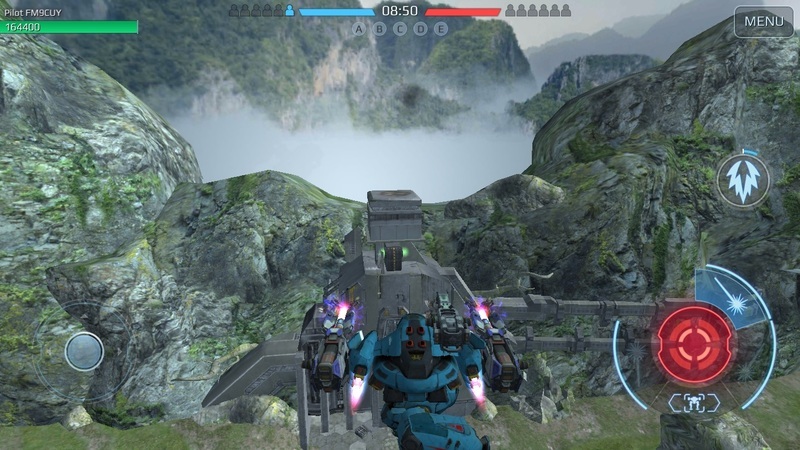 How soon you need to let go of that button so that the Hover isn’t out of the cover for too long, or for how long you should press the button for the weapons on the Hover to clear the ground is a sense one needs to learn and hone through battles. The Hover is a skill-based bot — something that I really love about it. You need to take every advantage of the terrain that you can find. Use valleys, ditches, raised earth, obstacles to hide yourself till you’re ready to spring and strike like a cobra. Speaking of cobras, A hover is useless without its fangs, err, weapons. Both Shocktrains and Gekkos start to put out respectable damage from level 9. The recent Gekko buffs have made it rather strong- and gives you an option to engage enemy beyond 500m, and sometimes act as a laser beam for your teammates to concentrate fire upon a certain point. Most importantly, Gekko delivers decent damage in a short period of time- perfect for your Hover to do a fly-by and hide. The same principle applies to the Shocktrains. They deliver massive damage in an instant- and if the red brought its friends along, well, they’ll regret being its friend when the chaining damage lights them up. 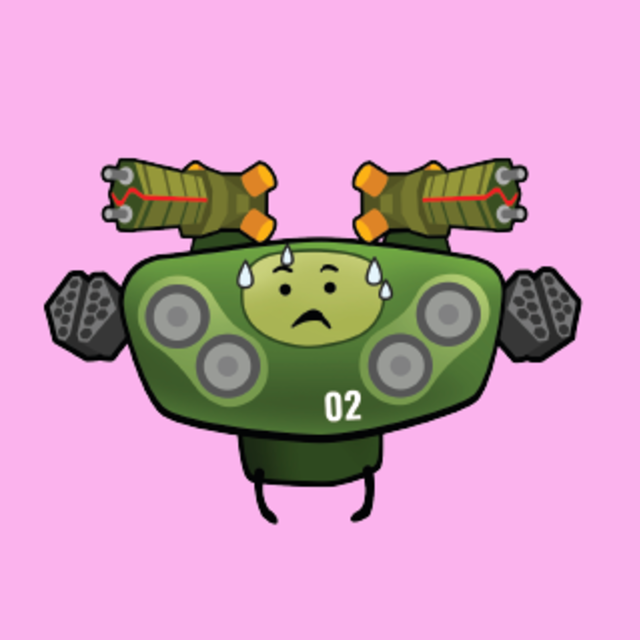 Since the Shocktrain takes 5 seconds to fully recharge and the Hover’s ability cooldown is 7 seconds, you’ll never be out of ammo when you need to Hover- especially since Gekko reloads while firing. The Shocktrains need to lock on a target to fire, hence you can press the red button without worrying about them going off beyond range. This keeps you from engaging in a tango with your fingers on screen and helps you to concentrate on other, better things — like DESTROYING THEM ALL! The instantaneous ability to rain death is what makes the Blitz build dangerous. Another version of the Blitz uses Pins in place of Gekko. It has the same 500m max range as Shocktrains and uses some yummy Splash to take care of enemies that have hidden behind cover after you hit ‘em. No matter which version of Blitz you might opt for, never go too close to the enemy. There are other effective builds like the Tulu-Pin that work well will Hover, but that’s a subject for another guide. Now, imagine that old master again as he vanishes into the night. He’d probably tell you the most important lesson of all. To have fun. No matter what you pick, or what way you play- the singular most important thing is to actually enjoy it. And if anything, the Hover is a fun robot. Actually, without weapons, it would still make a good beacon taker. 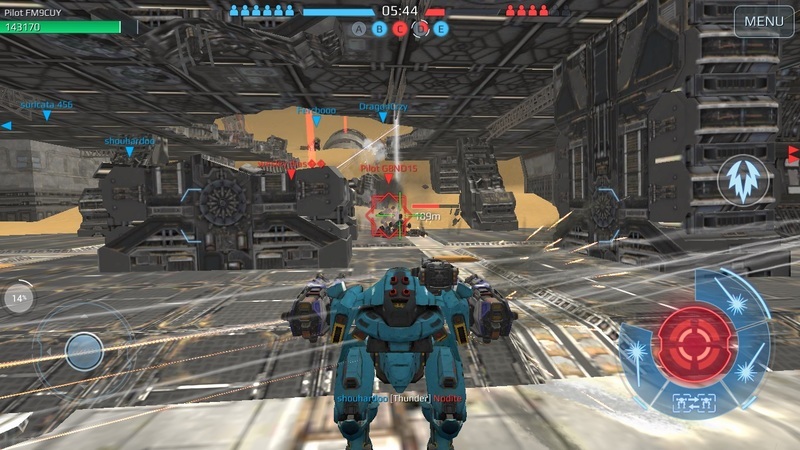 Hover/Shocktrain is one of the worst setups. Why? Simply because Hover flies very high and becomes a perfect target for trebuchets, zeus, shocktrains and finally for everything and it will take an insane damage just in order to make 1 shot with Shocktrains? Just use it as Griffin or Rogatka, his glide his weapon. I prefer plasma Hover and easily take off many Haeches/Ork or Bulga/Ork. Just remember this is best bot to counter Ork bots. 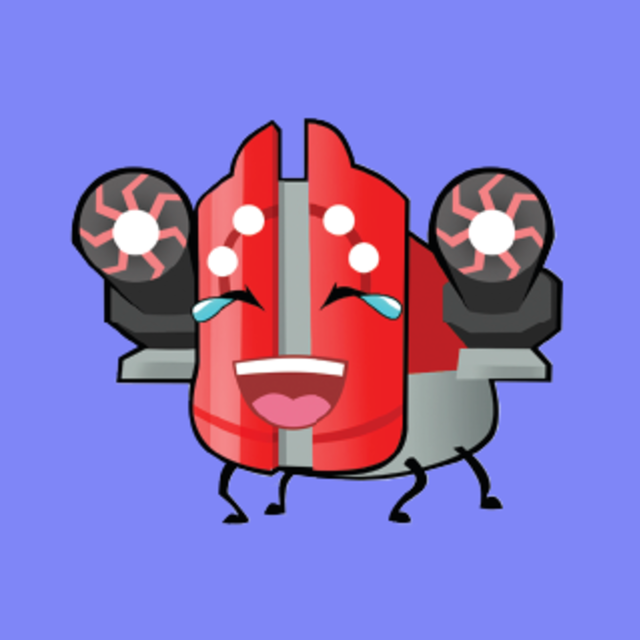 It my most lovely bot. You forget to say that the Blitz build costs $250 USD, which would probably help when free to play users start thinking they could actually do this and end up being severely disappointed. Otherwise, good guide! 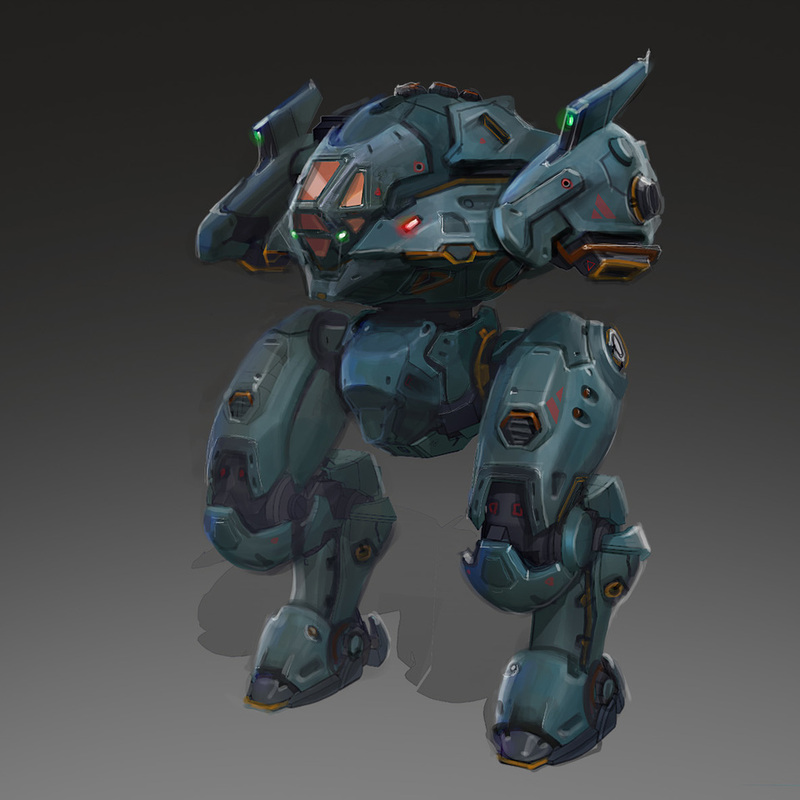 [3.4] Hover bot. Will this concept fly?